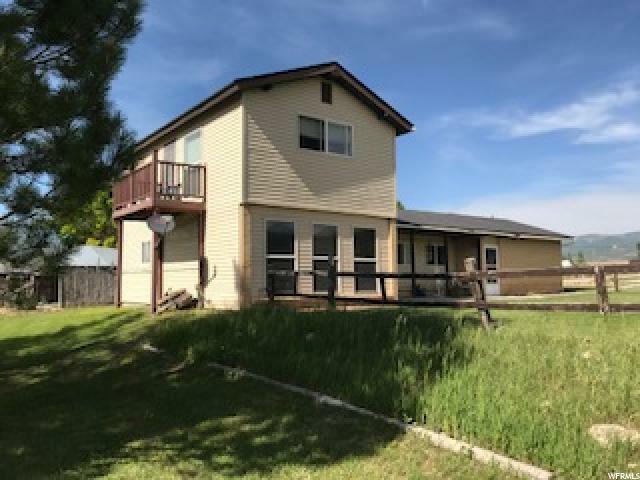 All Spring City homes currently listed for sale in Spring City as of 04/26/2019 are shown below. You can change the search criteria at any time by pressing the 'Change Search' button below. If you have any questions or you would like more information about any Spring City homes for sale or other Spring City real estate, please contact us and one of our knowledgeable Spring City REALTORS® would be pleased to assist you. "GREAT family home North of Historic Spring City. A very well maintained property, both home & land. Very nice set up for horses with a NEW 54 FT X 60 FT metal barn and riding arena. Many recent upgrades including remodeled master bedroom & bathroom, new stainless steel range & refrigerator, new hot water heater and more. 1.48 acre feet water right is included as well as 4 shares of pressurized Horseshoe irrigation water. Some furnishings are included. If you love horses, you should see this amazing property. All info approx, buyer to verify. "